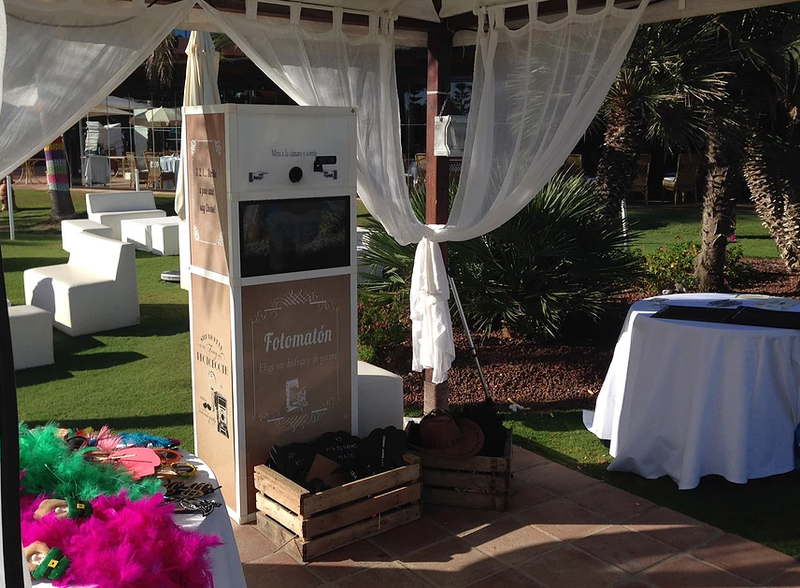 If you want to bring some fun to your next gala dinner or corporate function, why don't you hire our photomaton services for the evening? We'll bring either an open box version or the closed version, depending on available space, number of participants and availability. We can fully personalize the photobooth with your logo or event theme, as well as the thumbs photos that are automatically printed. The backdrop can also be personalized to make sure the entire experience is unique and unforgettable. 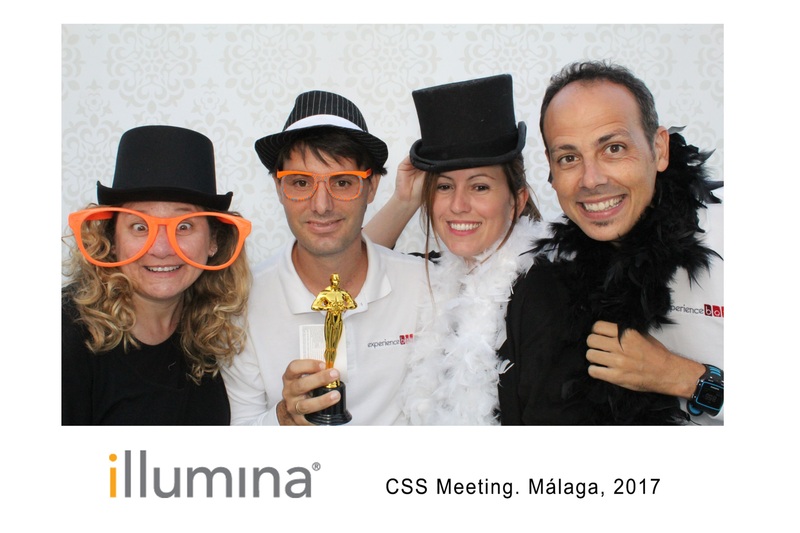 The photomaton, make-up and photocall services are ideal for incentive evenings, product présentations, gala dinners and all sorts of formal and informal corporate functions on the Costa del Sol. 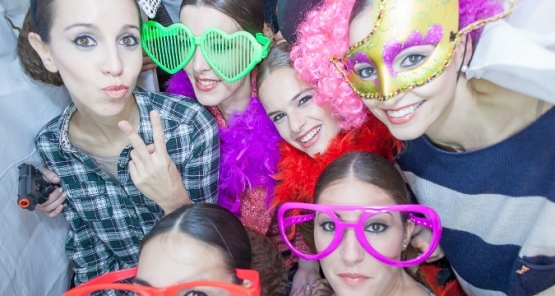 The photo booth can be combined with Professional make-up services, eye lashes fun preparation, photocall photography services and many other entertainment options.